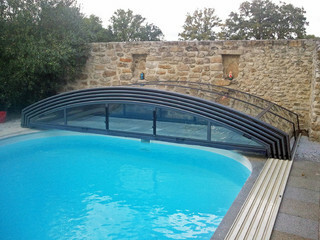 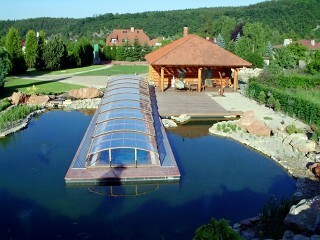 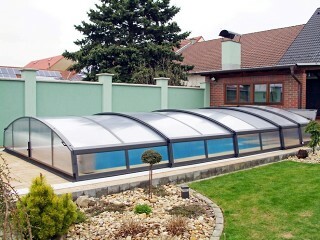 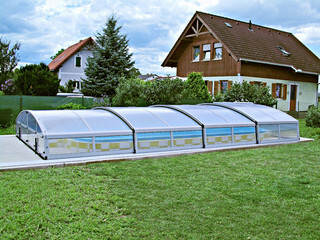 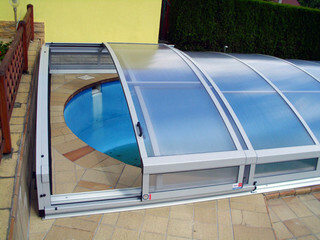 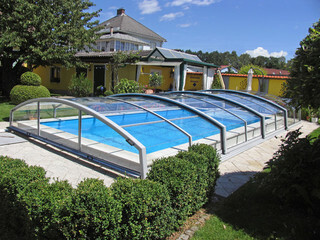 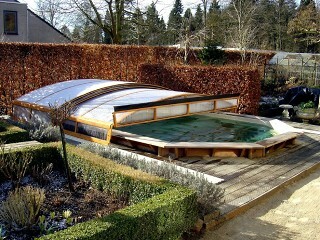 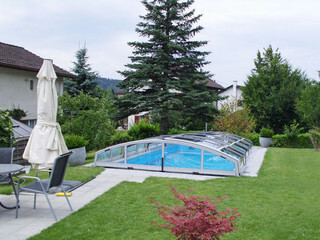 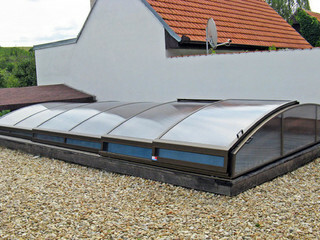 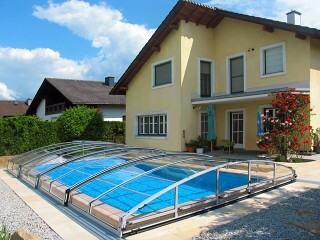 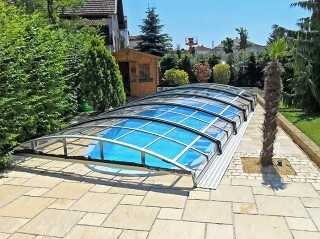 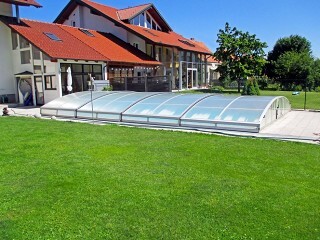 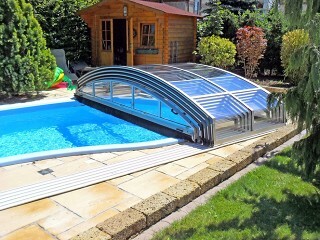 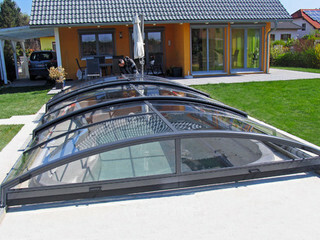 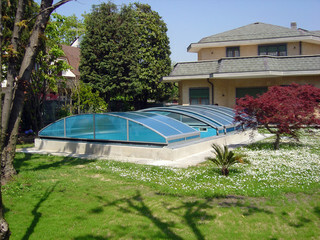 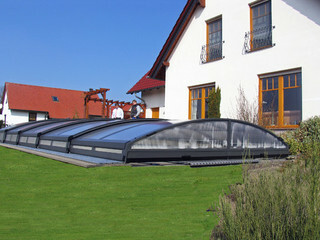 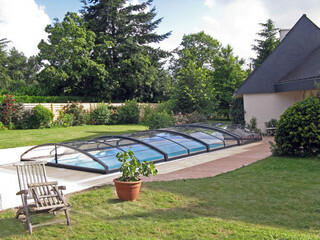 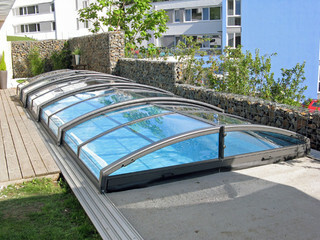 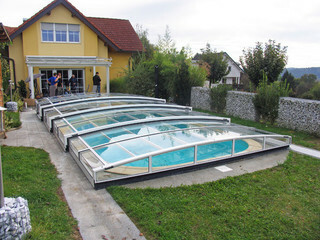 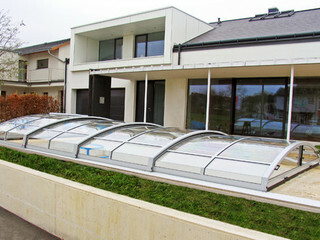 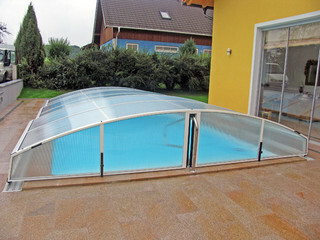 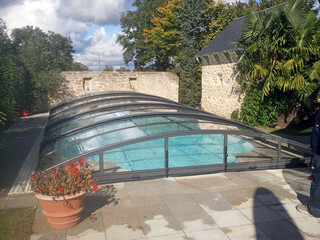 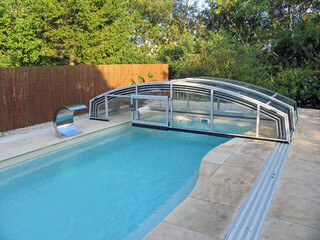 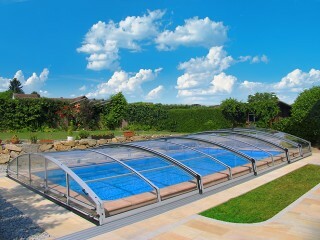 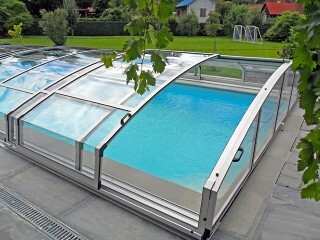 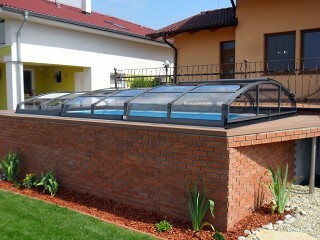 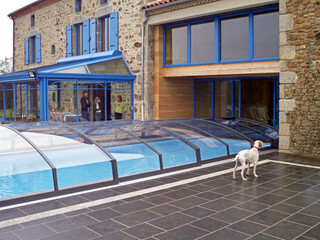 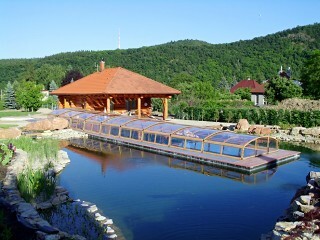 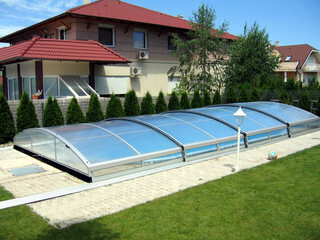 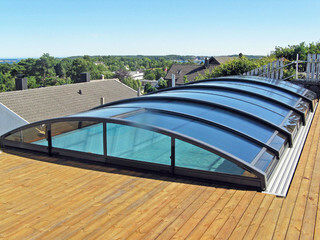 Low swimming pool enclosure IMPERIA NEO light by Alukov a.s. 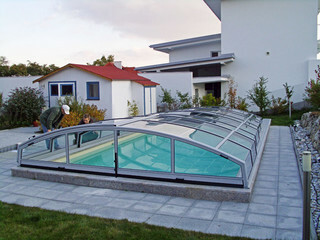 Pool enclosure IMPERIA NEO light made by Alukov a.s.
Retractable pool enclosure IMPERIA NEO light by Alukov a.s. 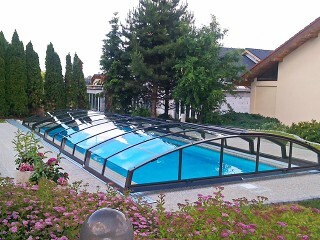 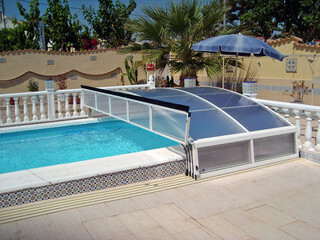 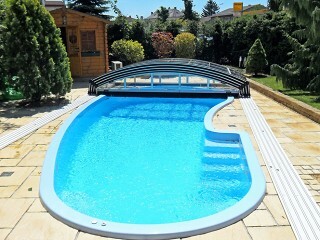 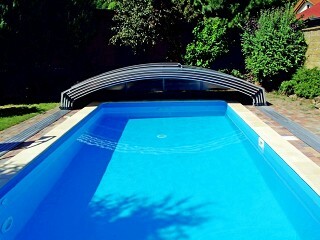 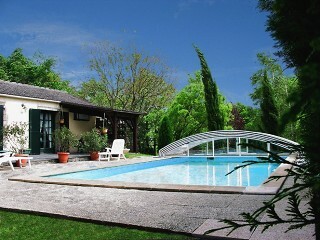 Pool cover IMPERIA NEO light made by Alukov a.s.